Baggu - Wildland Supply Co.
Baggu's original and best-selling item is their namesake ripstop nylon shopping bag. 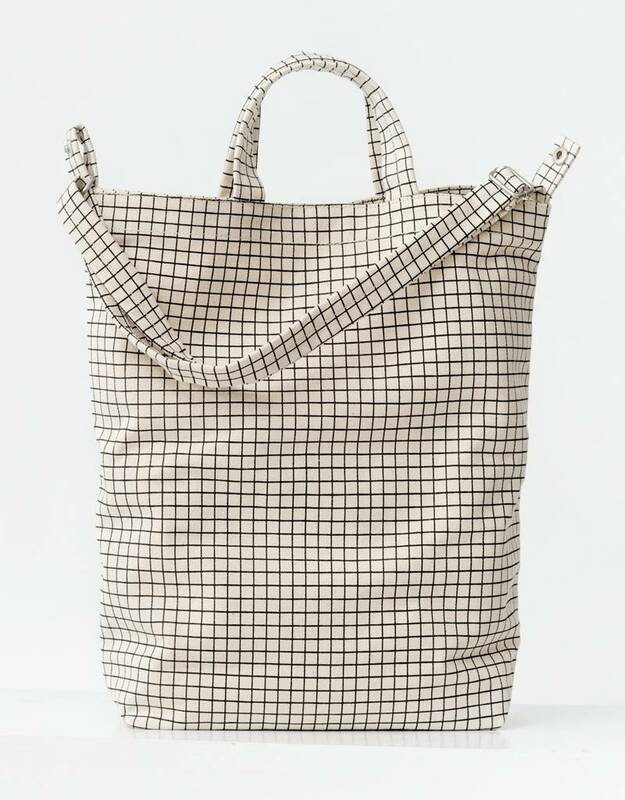 Based on the construction of the plastic grocery bag, the Standard Baggu is durable, lightweight and can hold 2-3 times more than a traditional grocery bag. 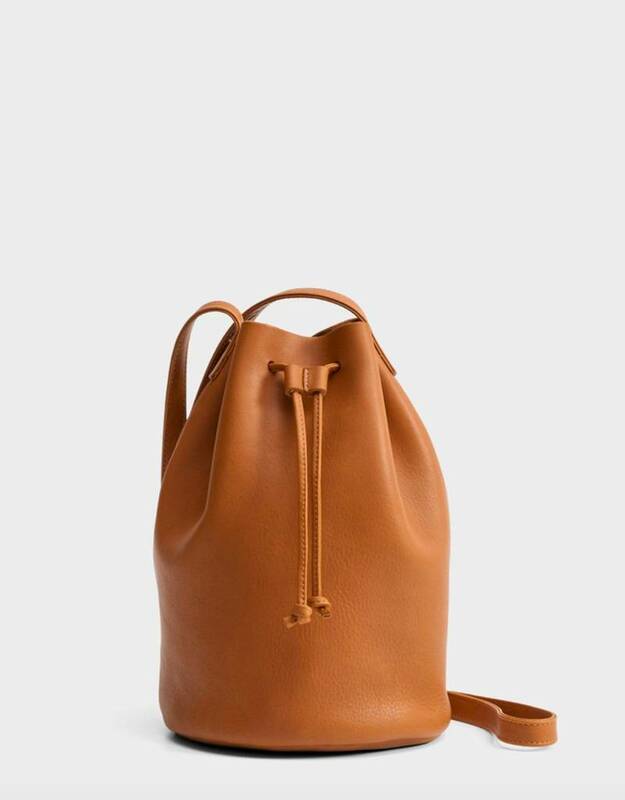 Baggu has studios in California and New York, and is led by the creative team that started the company in 2007.